Rassie Erasmus is big on small details. 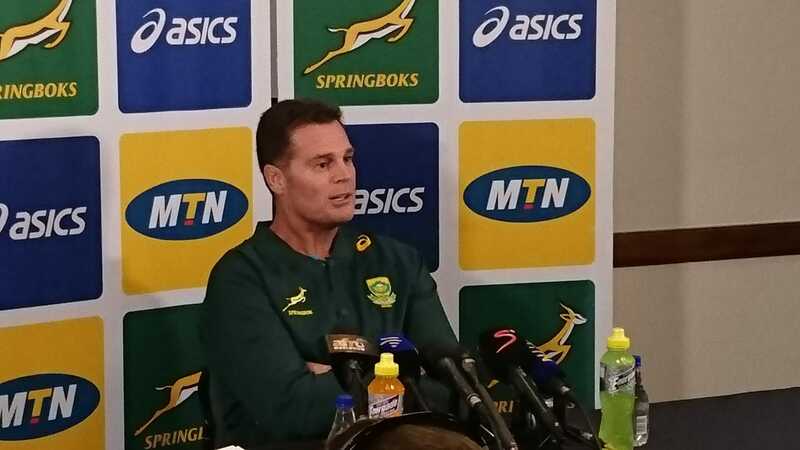 When asked to describe Springboks coach Rassie Erasmus, Francois Louw said a man with attention to detail. Now he isn’t the first to portray Erasmus as a man obsessed with dotting the I’s and crossing the T’s. You don’t become the first national rugby coach to land a six-year contract unless you go into every situation over prepared. Louw who last played in a Springbok team under Allister Coetzee has also defined the current Bok squad as energised ahead of the Rugby Championship. South Africa kick off their campaign against Argentina in Durban this weekend and will also face Australia and New Zealand over the next few weeks. It’s safe to say Erasmus and his troops are about to be tested like never before since he took charge but how prepared will they be?